The homeland of this high quality essential oil is Brazil where it is extracted from grapefruit peel. 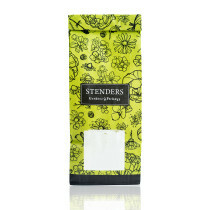 Inhale the slightly bitter citrus fruit aroma when you want to reduce tiredness and draw additional energy. Feel the oil reducing your feeling of insecurity and cheering up your mind. Grapefruit essential oil fits the best with lavender, citrus fruit and peppermint essential oils. For scenting the room: Pour water into the tray of STENDERS aroma lamp and add a couple of drops of the grapefruit essential oil. Place a lit tea light candle on the lower part of the aroma lamp. After using, put the candle out. 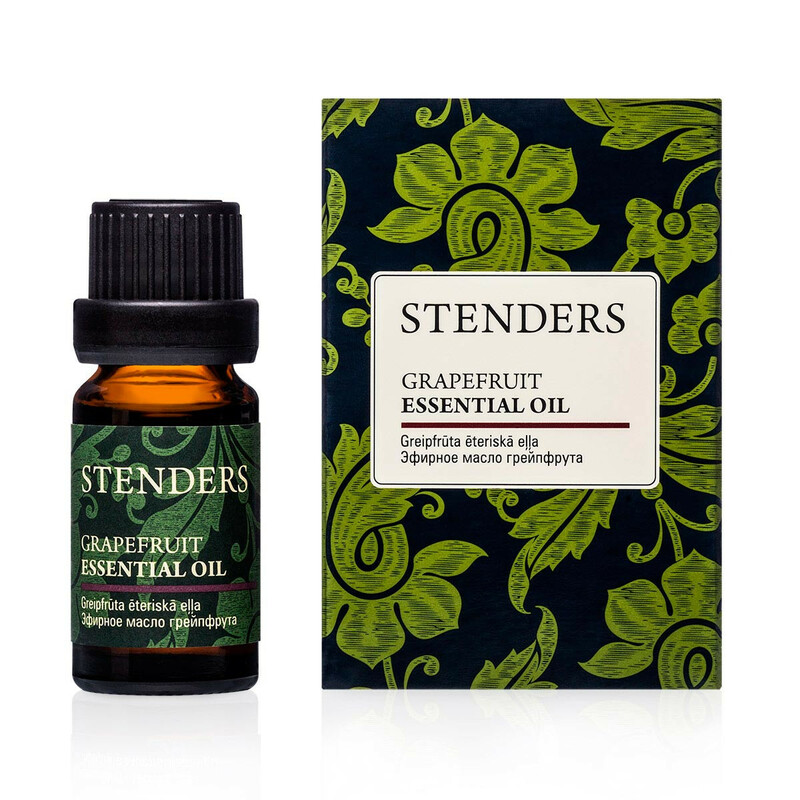 For massage: Add 3-5 drops of grapefruit essential oil to 2 tablespoons (10 ml) body oil or unscented STENDERS massage butter that has been melted in the aroma lamp. We recommend cooling the butter before applying to skin. For bath: Dissolve 8-10 drops of grapefruit essential oil in a tablespoon of honey or STENDERS bath milk that has been mixed with a little water. Add this mixture to the bath water. You can also add up to 150-300 grams of bath milk or 200-300 grams of bath salt, if your wish. For hand/foot baths: In a small bowl, mix a tablespoon of unscented STENDERS bath milk or salt with water and add 2-4 drops of grapefruit essential oil. Add this mixture to the bath water. In a sauna: Pour water into a small tray and add a couple of drops of the grapefruit essential oil. Place the tray into a hot sauna and feel the fresh aroma filling the room. For your safety: We recommend performing an allergy test before using the oil - mix 3 drops of essential oil with 1 tablespoon of base oil, apply it to the forearm and cover with a plaster. 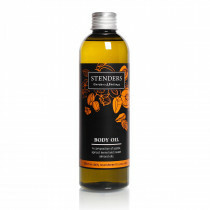 If no allergic reaction can be observed on the skin after 12 hours, it is safe to continue using the oil. Be especially cautious with using essential oils, if you are expecting a baby. If using essential oils during pregnancy, take half of the recommended amount. Keep the essential oils away from children!